If you want to develop a CFD trading plan then this article should be a good starting point. A trading plan maps out your overall trading objectives and it should hopefully help you achieve them. It is important that you develop your own CFD trading plan, as it needs to be individual to you and your trading style. There is no specific blue print for a perfect plan but there are some general principles that should help you put your own plan together. This is what we will cover in this article on how to develop a CFD trading plan. A trading plan is your map and guidance. It should be able to take you from where you are now to where you would ideally like to be. As we mentioned before there is no perfect plan. Your personal plan should be unique to you and reflect your own personal objectives from trading. You also need to to be honest when you are putting your plan together. 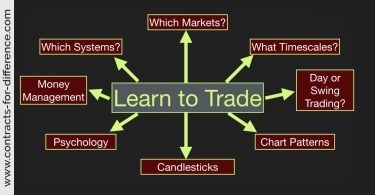 How knowledgeable are you on CFD trading and trading in general? What would you like to achieve by your trading? Most great ideas will be lost or forgotten; a business plan will give us clear direction as what needs to be to fulfill the plan or execute the idea, it requires intelligent calculations of what work will be required and the payoff that can be expected. Before you proceed you have to ask yourself ‘Are you trading for the right reasons?’ Richard Dennis is a living example of a plan being instrumental in trading success. Your trading history or lack thereof, is a good place to start. Look at your personal trading history, try to articulate what you did that worked and why? Otherwise try and consider which school of analysis do you come from? Do you use price and volume information to make decision about what to trade? In this case relying on technical analysis to make trading decisions. Always play to your strengths as this will bring the most success. A good analogy is a trained automotive mechanic would not necessarily open up a sandwich shop. Time – How much can you spare for trading? Some people have fulltime jobs and trading is something achieved on the side for additional income. Some traders have kids and need to drop them at school of a morning and then pick them up of an afternoon. All this has to be factored into the trading plan and specific time slots allocated to your trading. Capital – How much should you allocate to trading and what do you expect to get back? A specific amount should be allocated to trading and not tampered with so accurate records of trading results can be measured. With regards to what your expected returns are again is going to be different for everyone. Some traders want to trade to gain an extra $1000 income a month and others rely on their trading income to pay mortgages and school fees etc so make sure you know exactly what you need or expect as a return so you set a bench mark to make sure it’s working. Skill – Do have strong computer or analytical skills are you disciplined? Make sure you are up to speed technologically to make sure you can operate whatever software or program is needed to achieve the goals you set out. There is so much education and training resources available so build this into the plan. Make sure you evolve with the times or have someone doing it for you. What are your financial goals? Everyone needs goals in life so you can monitor your progress and set benchmarks to make sure you achieve them. A good starting point is always toll look at risk/reward relationship to help make a better judgment. The diagram shows below an average risk paradigm. This will help you work out how much you are willing to risk or invest on certain investments. For example an older person living off a SMSF may look to a setup similar to the triangle on the left whereas a much younger cash rick individual with large wages may look to the higher risk strategies to potentially bolster returns. For returns I have looked at the US for a benchmark – 20th Century average return of equity markets is about 7-8% or last year around 14%. Some people like to keep it closer to home. The AS X S&P 200 has returned around 10% for the last 20 odd years on average. The idea behind these benchmarks is if your trading is doing no better than these benchmark figures then you better off just putting you cash in a fund as it will be no effort and guaranteed returns. Set goals and keep tweaking strategies to make sure you achieve them. Trading and development. Improve your knowledge. I am a true believer in education being the key. Markets are forever changing and for this reason so should your strategies and level of knowledge. Strategies and systems will not last forever if you don’t stay on top of the game and always explore new ideas the markets will have a tendency to swallow you up. Align with personal goals. Allocate your day so if you are trying to spend more time with the family you only trade the first part of the morning session. If you have a day job you might set aside 2 hours when you get home to determine the next day’s trades. It’s important you have structure to your trading yet making sure these does not impede on your personal life. For some people they get consumed and trade nearly 24 hours a day which can be unhealthy. A lot of platforms let you fully automate trades so this is not the case. 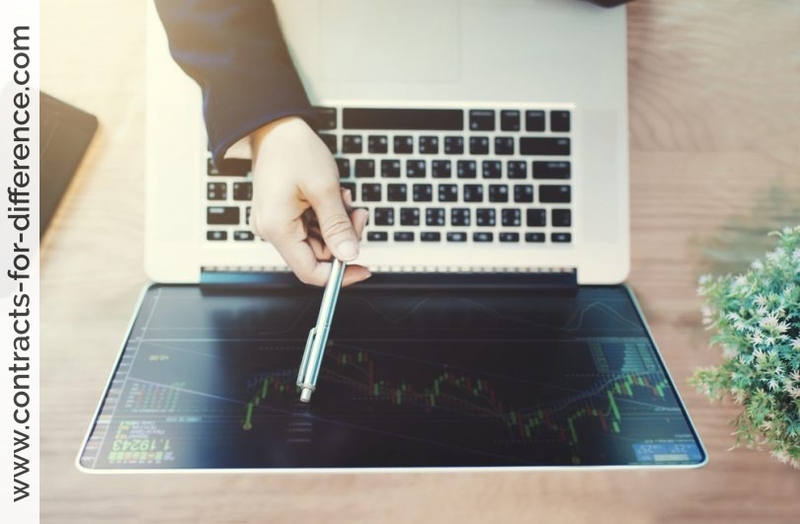 So there is no such thing as a perfect CFD trading plan, but there are some key rules and principles that you can follow to put your plan together. It is important that you plan include a section on how you intend to record your progress. This is critical in helping you define your longer term strategy as you can refer to past trading decisions that you have made. It will also help you keep track of what markets you have traded and when you have traded them. Money management is a very important element of your plan. No one wants to lose money so make sure your plan indicates your risk level and how you intend to manage this risk. 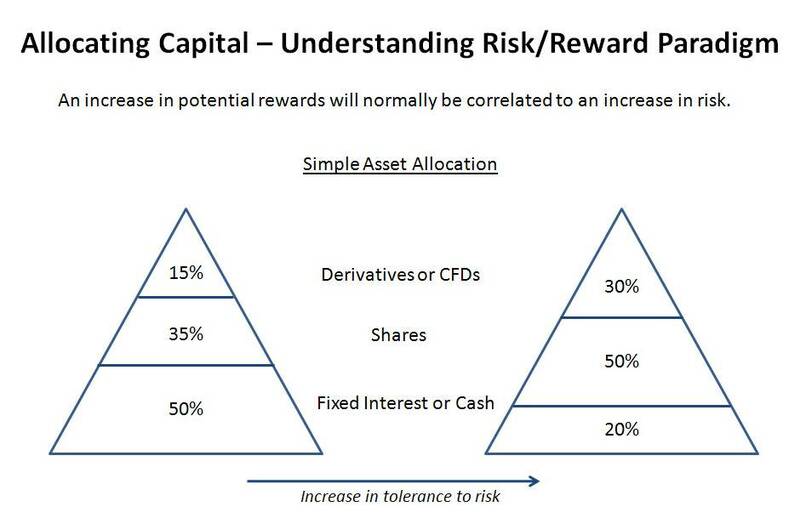 There are many ways that you can manage your risk when you are trading so make sure your plan includes these elements. Losses can exceed deposits, so be careful. What we mean by this is that you should produce an actual document when you are putting together your plan. This could be handwritten using a computer. As you are producing the plan you will also be thinking about the content and answering the key questions as you go. You will be more likely to stick to your plan if you write it down. We did a lot of research on finding a good CFD trading plan template we even looked to build our own. However, we have to say that one of the best templates you can find is one that was produced by Tom Wilcox over with our friends at www.trade2win.com. The article by Tim Wilcox aims to address these problems by examining some of the ways in which a trader might go about achieving this vital goal. The trading plan is divided into two sections: a general overview of what constitutes a trading plan and why it is prudent to have one, followed by a detailed analysis of the various aspects that should be considered during its creation, for example, the importance of self-awareness, discipline and risk management. The trading plan is aimed principally at novices, traders of all standards are likely to find something useful within its pages.